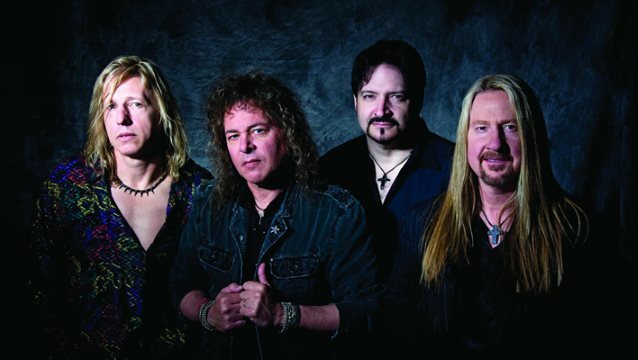 Y&T bassist Brad Lang says that he is taking time out from touring with the group to deal with his drinking problem. Lang's Y&T bandmate, guitarist/vocalist Dave Meniketti, posted a message on Friday saying that Brad was "on indefinite hiatus [from the act] as he resolves some personal issues." Now the bassist has released a statement of his own, thanking fans for their support and explaining that he is stepping away from the band to properly address his alcohol dependency. Said Lang: "Ever since the announcement of my hiatus from Y&T, I have been overwhelmed by the outpouring of love and prayers from my family of friends. "First of all, everything between the Y&T camp and myself is good. There is, and always will be, love between myself and the band/management. "Dave Meniketti always joked that I was either on zero, or turned up to '11' in everything I do, and nothing in between. "I thought that I was a social drinker. I am not. "It was time for a course correction. "It's time to take it from '11' to zero, and nothing in between. And nothing happens overnight. "I am truly touched by the flood of personal messages, and posts of well wishes. "I am grateful for your friendship, and good will. Brad's temporary replacement in Y&T is Aaron Leigh, who has previously played with the FRANK HANNON BAND and has toured with TESLA as that group's guitar tech. Brad Lang joined Y&T in 2011 as the replacement for Phil Kennemore, who passed away from cancer. 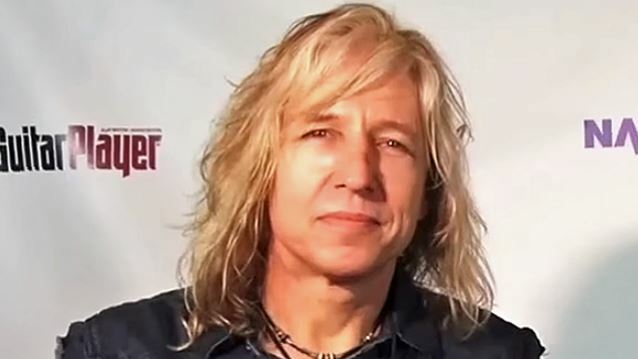 Y&T, rounded out by guitarist John Nymann and drummer Mike Vanderhule, is currently putting the finishing touches on an as-yet-untitled documentary. Y&T's live album, "Live At The Mystic", was released in November 2012 via Frontiers Records. 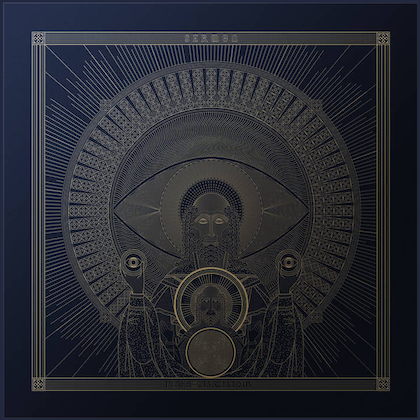 The band's first studio album in 13 years, "Facemelter", came out in Europe on May 21, 2010 via Frontiers.